First things first, let’s focus on your wedding stationery. 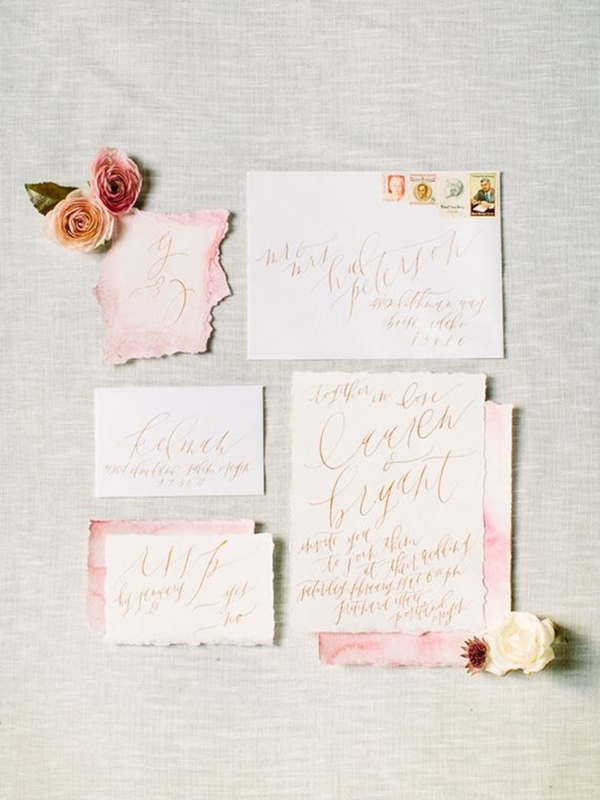 Watercolour designs and calligraphy are both all the rage at the moment, and fortunately they both work beautifully with a peach and coral colour palette. I love the thought of finishing simple white invitations with a pretty peach bow. Coral coloured flower motifs will look beautiful on your invitations; you could even add a few coral petals so that they flutter out as your guests open the envelopes! Time to reflect your theme through your bridal outfit. 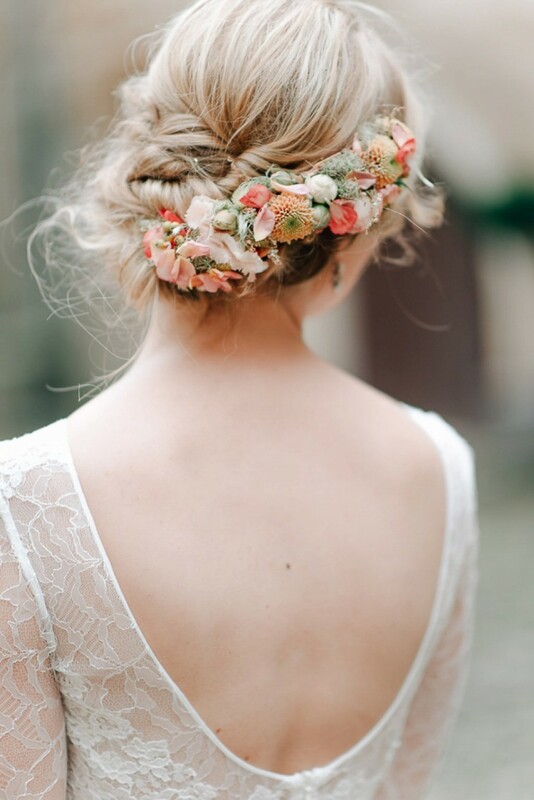 Pale peach accessories or a coral flower crown will look stunning. Opt for some coloured heels for a pop of colour underneath your dress. 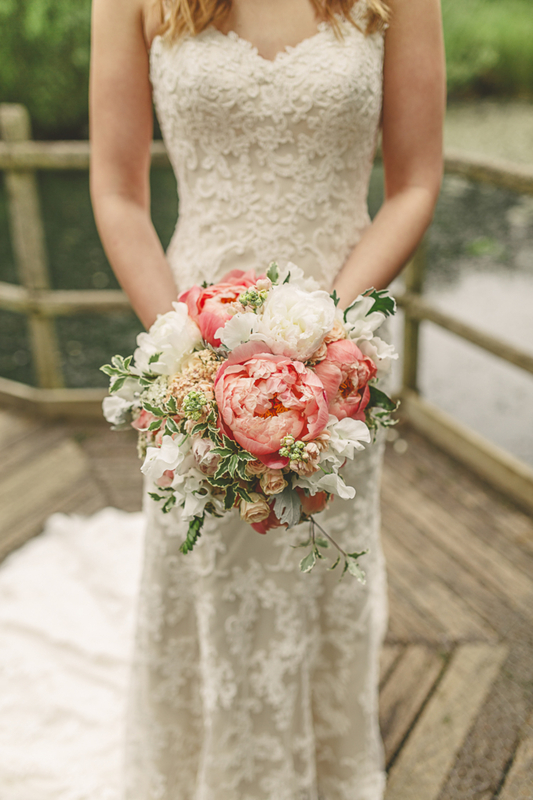 And of course, your wedding bouquet will easily give a nod towards your wedding theme: peach peonies and coral pink roses are the perfect choice! Did you know coral pink roses are also known as Miss Piggy roses? Mix and match peach and coral dresses between your bridesmaids. The subtle contrast of the two colours will work together to create an aisle style that is perfectly coordinated. You can have some real fun with your wedding food and drink at a peach and coral wedding. Peach Bellini cocktails are an absolute must-have! 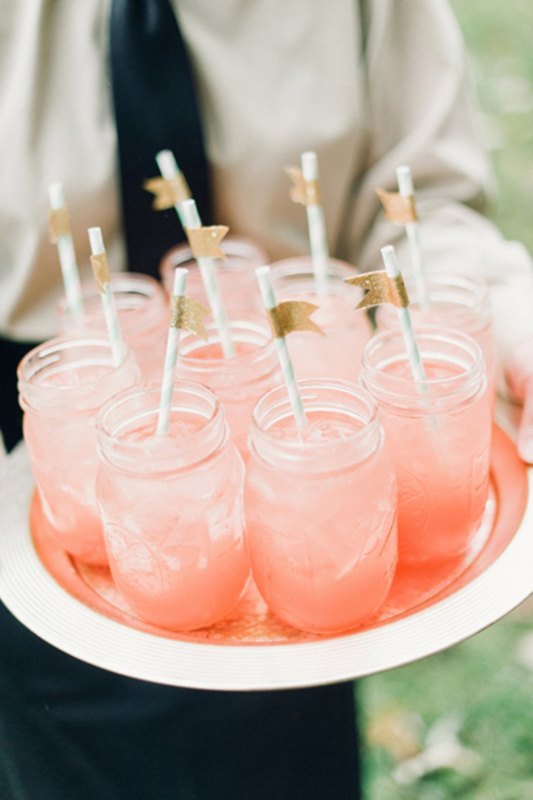 Decorate cocktail glasses with coral striped straws and flags – your guests will definitely want some of these delicious drinks. 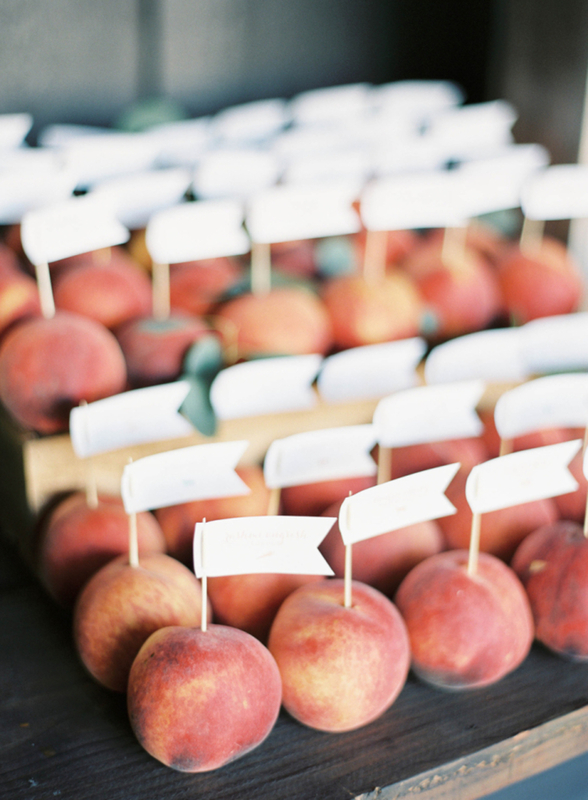 Peaches can double up as wedding favours and place names – simply add a flag with the name of each guest written on it, and your guests can munch away! There are so many different ways of creating a wedding cake to suit this theme. Peach or coral icing will look beautiful and Summery – especially with a gold calligraphy cake topper! 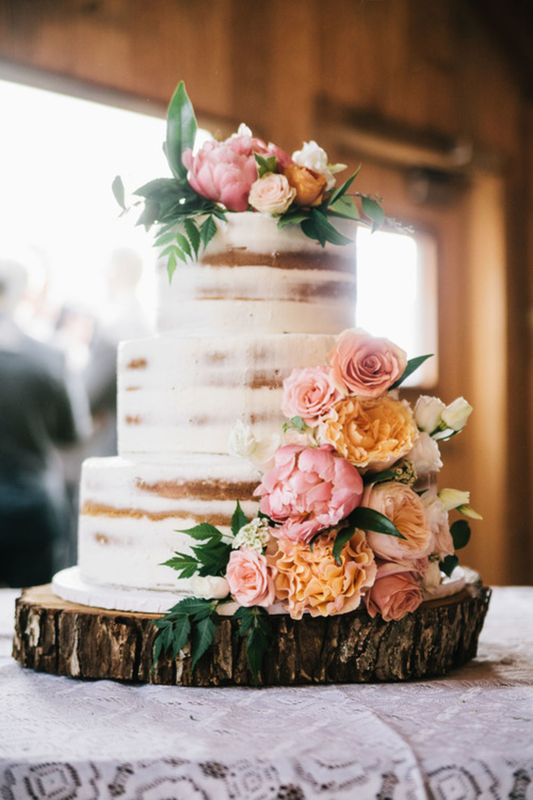 Alternatively, a naked wedding cake will look gorgeous adorned with peach and coral blooms. If you want to go all out, why not consider a peach flavoured cake, and add a coral cake topper? 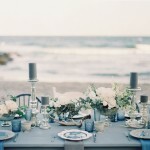 It’s important that your wedding décor effortlessly reflects your chosen colour palette. 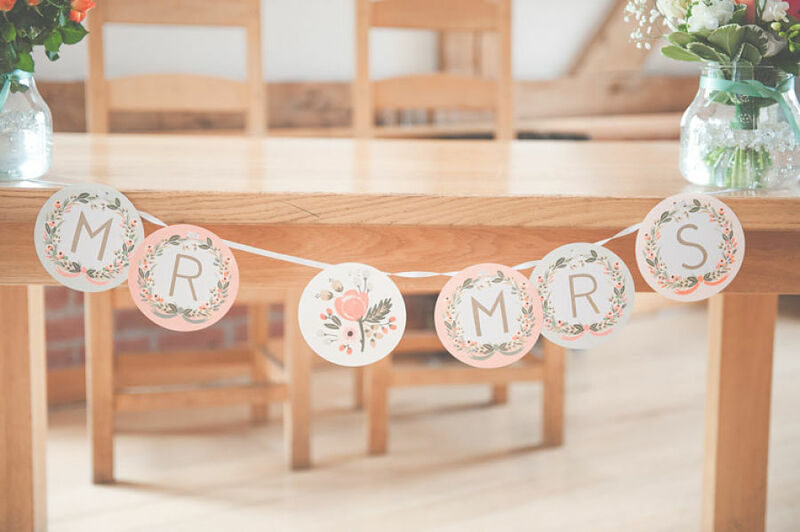 I love the idea of hanging peach and coral ribbon garlands around your venue – they’re the perfect backdrop for the Mr and Mrs table, or even the dessert table. You could also dot peach and coral balloons around the venue too, or tissue paper pom-poms! You can easily add other colours into a peach and coral colour palette. Gold metallic accents will create a sense of luxury while wooden elements will evoke a warm, rustic feel to your day. Either way, I think that this theme is absolutely divine! Love peach and coral? You must see this beautiful wedding!! 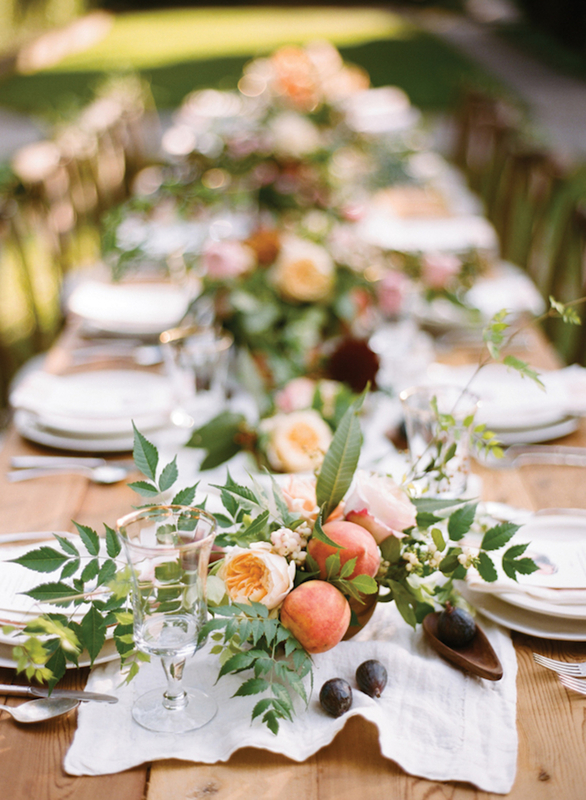 Love weddings with a theme :)and the peach color seems to be perfect for a wedding! Beautiful wedding theme! This would like perfect in our Mughal marquee here at Shilstone House. The brides would love such wonderful ideas!